Oct 18, 2013 | Welcome to Little Gull Marina! Sorry its been so long since our last update. The end of summer was quite busy and it has continued through the fall. We hope all the kids (big and little) got back to school and are enjoying it so far. 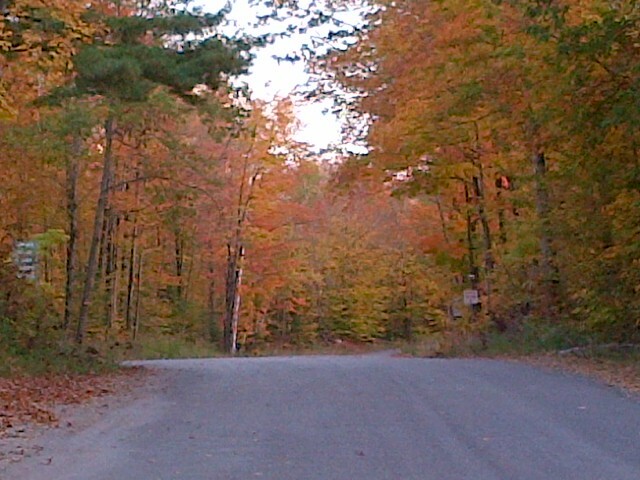 The colours this fall came and went fairly quickly, but some stuck around for Thanksgiving. It was great to see so many people up and enjoying the unusually warm weather for this time of year last weekend! The water levels this year have stayed really quite high but have been slowly dropping away. We picked up a ton of boats this week and have a list going already for next week. If you’d like us to come and get your toys just let one of the girls in the store know or send us an email and they’ll add you to the list. Our hours right now are Monday to Saturday from 9am-5pm. We are now CLOSED on Sundays until snowmobile trails open. We’re getting back on track with keeping the website updated so keep checking back for snowmobiles that will be coming up for sale. Finally, today we are wishing Luke a VERY happy birthday and many more to come. Have a great weekend!